Altona-headquartered Cox Automotive Australia and New Zealand has been selected for the annual Innovative HR Teams list released by Human Resources Director (HRD) magazine. The prestigious list recognises the companies driving change and innovation in the HR profession. Following a nationwide call for nominations, thirty companies were selected for their innovative HR practices ranging from employee engagement to workplace culture. Cox Automotive ranks among this year’s top performers thanks to the HR team’s success in driving a cultural shift across the group of companies. 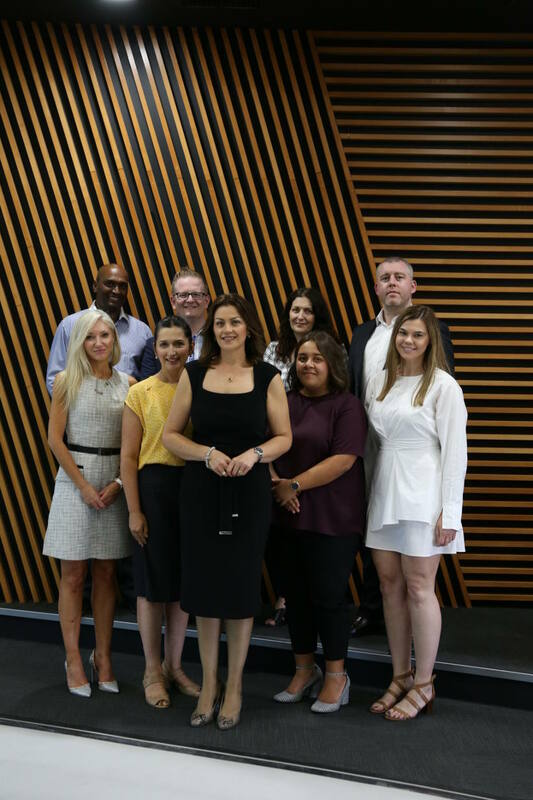 A relatively new team formed less than two years ago, the team now comprises eleven HR professionals implementing contemporary HR solutions and frameworks under the leadership of group HR director Snezana Jankulovski. 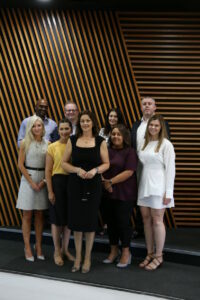 Over a busy 18 months, the team has successfully implemented several innovative people solutions, replacing paper-based performance appraisals with a forward-feedback approach; automating the onboarding and induction process for new employees; and introducing Women with Drive (WWD), an inclusive movement to celebrate the work of women in the automotive industry. Read the full report in issue 17.01 of Human Resources Director, out now or find out more about Cox Automotive HERE.